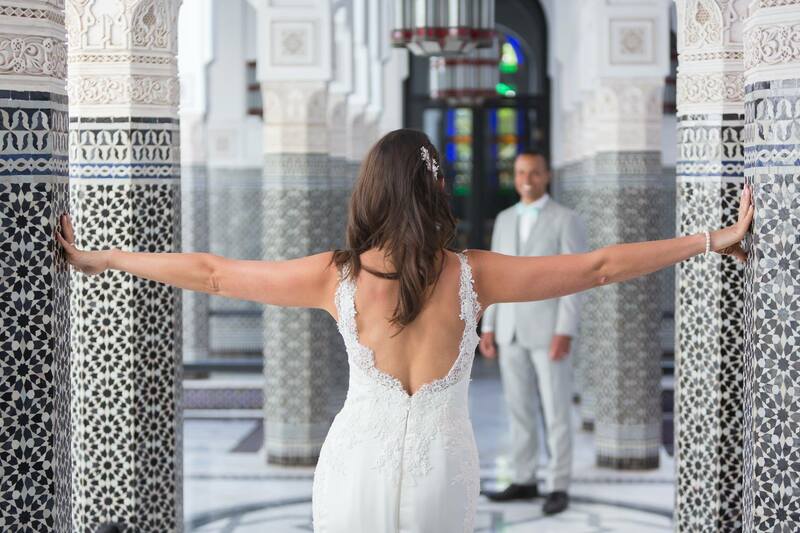 Weddings design, with its excellence in providing Marrakech wedding venues; offers you a collection of luxury villas and 5-star hotels. 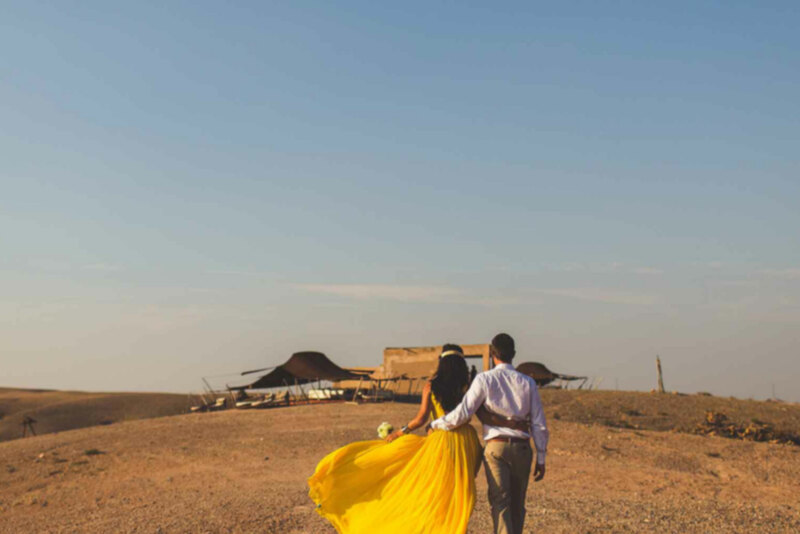 These Marrakech wedding venues will take you, and every one of your guests’ breath away. Our event planning agency excels at planning weddings in Marrakech, Morocco’s precious jewel. You can expect gorgeous gardens, as well as enchanting palaces. This gorgeous city will absolutely give out the right impression. Also, it’s the ultimate place where one gets to declare their love. 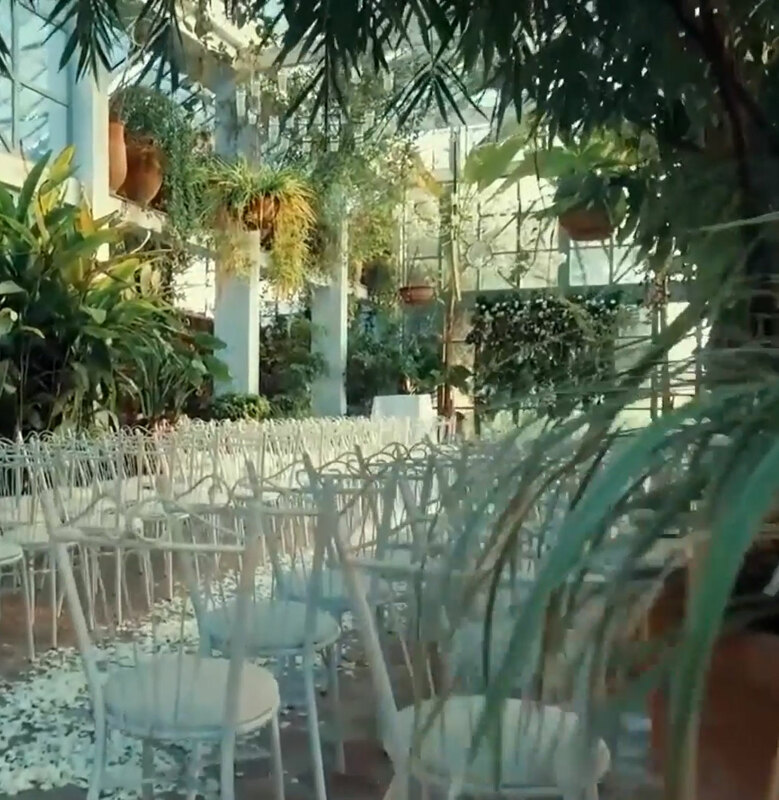 In addition, our Marrakech wedding venues come in different capacities. We can arrange activities and romantic experiences on request. The only thing you have to do is ask, and it will work exactly the same as you envisioned. Do not hesitate to contact our Marrakech wedding planner agency in case you have any requests or questions regarding your marvelous day.